Fur Shopping Festival | 1-3 November 2018 Kastoria Greece - GLIAGIAS BROS S.A. 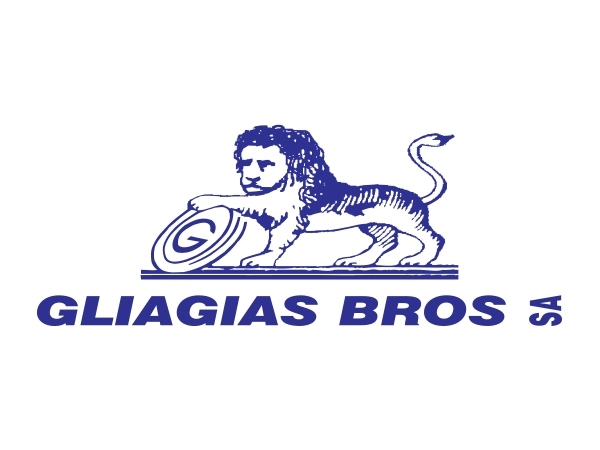 The establishment of the company GLIAGIAS BROS SA took place in 1968 with the production of high quality fur garments of mink skins. Production is taking place in a private 5.000 m2 building. The company is steadily expanding sewing creating the patterns from contemporary Greek and foreign designers without forgetting the traditional workmanship. In 2010 established a Farm with the finest animals. GLIAGIAS BROS SA is one of the largest Industrial luminaries manufacturing and marketing of mink garments in Greece but also in Europe, with the strongest sales cycle presence in Russia, countries of Eastern and Western Europe, Arab countries and the US. Especially in New York where maintains a show room since 1978. Main suppliers of raw materials of our company are auctions in Europe and America. In recent years the company has managed to significantly increase its sales to international travelers visiting the city of Kastoria.